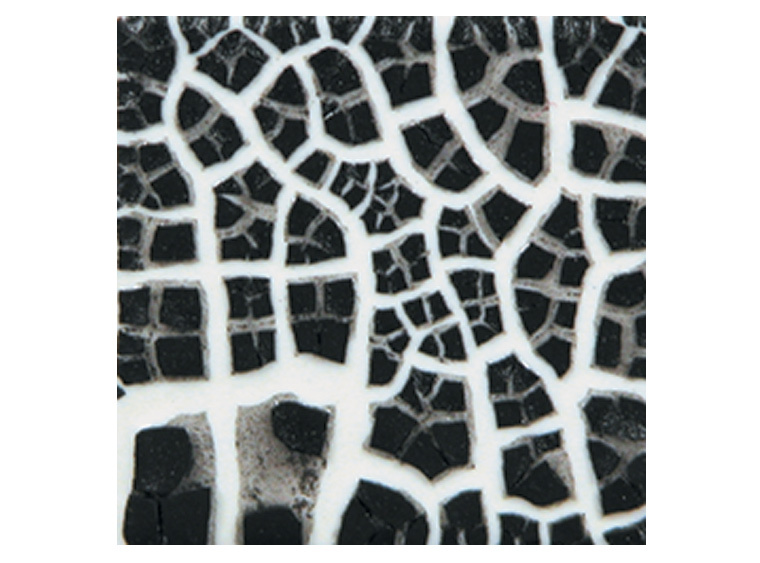 Black Cobblestone ceramic glaze can be used with other colors or on its own. It creates a black texture with the underlying color showing through the cracks! Cobblestones create a textured "cobbled" surface when fired. Apply over another glaze and during the firing process, a shattered pattern of raised, irregular chips will emerge. The underlying glaze will appear in the cracks. Certified AP® Non-Toxic and Food safe; however not recommended for food surfaces due to surface characteristics.